Lush green gradient slopes of Temi Tea Estate are perfect for the world fine black and green tea. The green tea is prepared by the days when the pluckers bring the fine green leaves which are then taken in for steaming rolling and drying. This gives a right mix of exposure for gentle oxidation during rolling and not a strong fermentation like the Orthodox Temi Black Tea. The Temi green tea is not only 100% organic but also uses processes which are sans use of pan frying. Temi green tea is loaded with antioxidants and aids brain function, fat loss and the risk of cancer. Temi green tea is a perfect cup relisted as flowery liquor with a gooseberry after taste. Tea preparation is a personal event, and carries with it tradition and history. It is unique to each person’s preferences. For tea newbies and those seeking a truly immersive experience, we have outlined the basics to assist you in brewing the ultimate cup. Always use fresh cold water to prepare tea. Purified and spring water are best because they are relatively free from pollutants, which will negatively affect the tea’s taste while still possessing natural mineral content, which will enhance the tea’s flavor. Distilled water should be avoided since the lack of minerals may leave the tea tasting flat. Bring water to full, steady boil before preparing the tea. At this point, the water is sufficiently heated and has a good oxygen content. In contrast, using water that has been held at a fierce, rolling boil can leave tea tasting dull and flat. Pre-heated water from the faucet has mostly likely been overheated, losing oxygen content while picking up potentially harmful substances from the water pipes. To prepare a green or white tea, allow the hot water to rest for 3-5 minutes before pouring. This will bring the water down to an ideal temperature: between 150-160 for Green Tea and 180-190 for White Tea. Because of its more delicate processing, green and white teas need a cooler temperature to bring out their flavor without denaturing the leaves. Red and black teas, which are hardier and have been fully oxidized, need much hotter water to bring out their characteristic baked sweetness. They can be added to water immediately after boiling. Similar to water temperature, different kinds of tea need to brewed for different lengths of time. Green Tea needs to be brewed for 2-4 minutes to achieve full flavor without bitterness. White Tea should be steeped for 4-6 minutes, as the leaves are less processed and require more time to infuse. Black and Red Teas can be steeped for 4-7 minutes to achieve maximum flavor. We recommend sampling a variety of steeping times to see which is your favorite! If using a teapot to serve the tea, the material of the teapot will affect the quality of the infusion. Consider the variety of tea and the temperature at which it is best prepared. Metals like iron or Chinese yixing ware are great at retaining heat, making them more suitable for teas that steep at higher temperatures, like Black or Red Teas. 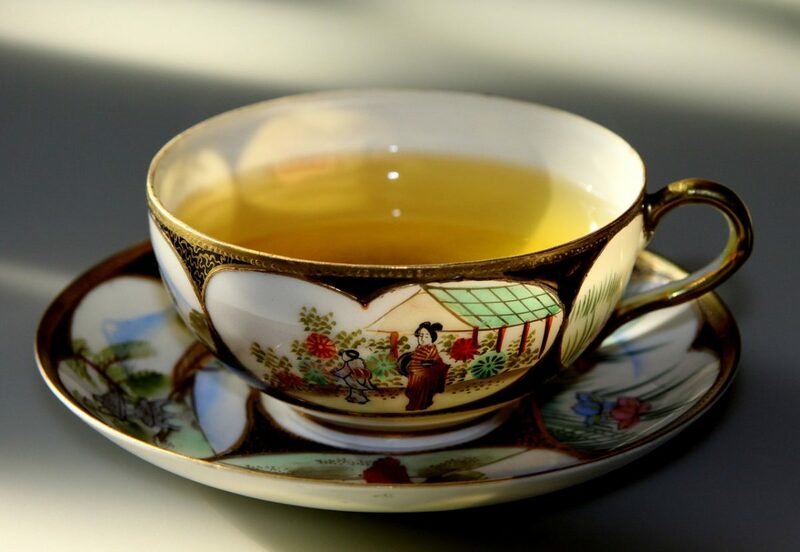 Glass or porcelain are more likely to release heat, making them better suited for a Green or White Tea. Pour hot water into teapot or teacups and then discard. Pre-warming guarantees a consistent temperature. Add the proper amount of tea leaves or tea bags per person to the pot, or your mug. 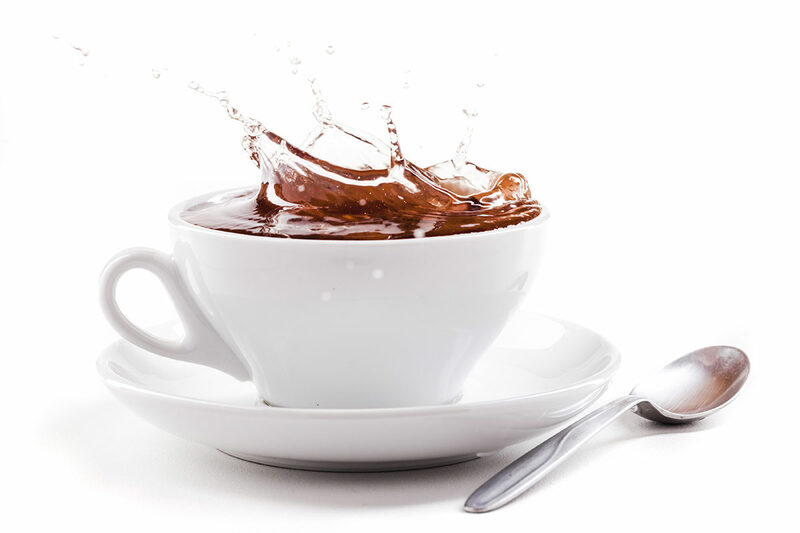 Allow water to cool to the proper temperature, if necessary, and pour over the tea leaves or bags. Steep for the proper length of time. Strain completely into another teapot or directly into the serving cups or remove tea bags from teapot or mug at this point.